With a continuing strong interest in the buy to let market, more and more property investors are choosing buy to let mortgages. If you’re looking for a short term investment then a buy to let mortgage if probably not for you. However, as a long term venture, a buy to let mortgage could ideal investment opportunity with plenty of benefits. As a property investor you’ll need to have a good understanding of the buy to let market, this includes knowing the downsides as well as the benefits of this type of investment. Therefore, it makes sense to carry out research. To be sure that a buy to let mortgage is for you, consult with an independent financial adviser, seek advice form a mortgage adviser or broker, or ask someone you know who has experience with this kind of investment. 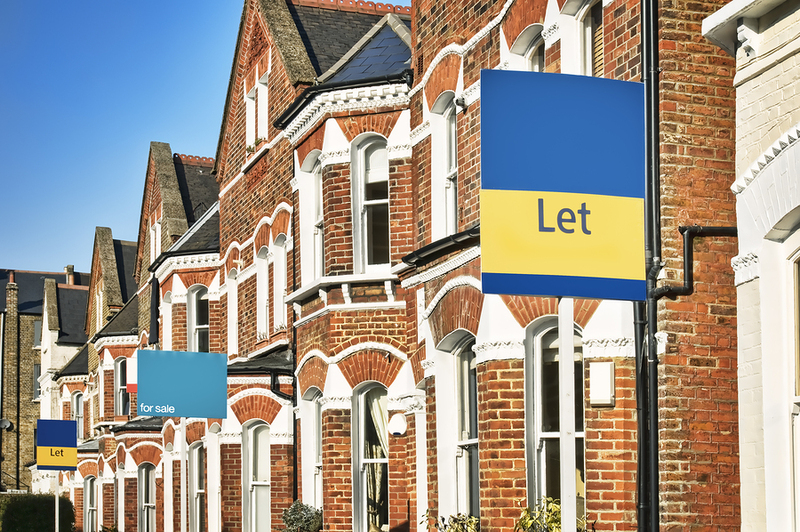 Take time to chose the right location for your buy to let property, one that has plenty of rental potential. Consider the local facilities like, schools, parks, shops, public transport links. Does the location have low unemployment and plenty of job opportunities? Is the crime rate low? Is there a local university? There’s always a demand for student accommodation. Firstly, carry out some research, find out the purchase prices of the properties in the area you’re considering to buy as well as the potential rental incomes there’re likely to generate. Lenders will be looking for a rental income that covers around 130% of the monthly mortgage repayments, although some lenders are more relaxed on this. Also, lenders will be looking at a deposit of around 15%. There are other factors to consider too, such as, insurances and maintenance costs. How you will meet the mortgage repayments if the property is temporary unoccupied? Don’t just walk into your local bank or building society and take the first buy to let mortgage on offer. Consider using a mortgage adviser or mortgage broker, they’ll be able to look at a verity of different buy to let mortgages and find the best option that suits your needs. Try and meet the needs of your target tenant rather than imagining what you would want if you lived in the property. Don’t let your personal tastes rule over you. If you are looking for young professionals, the property will need to be stylish and modern. If your aiming at students ,the property should be easy to keep clean and comfortable, but not luxurious. If you plan to rent out to a family will the property need to be fully furnished? Experts will advise you to invest in property for a income and not for short term capital growth. Taking into account the monthly mortgage repayments and additional costs it will take a while to start building funds. So patience is needed. As an investor it’s likely that you have a property that you don’t need to sell before buying, therefore you’re not part of a chain and will present less risk of the sale falling through. This will give you extra bargaining power when it comes to negotiating on the purchase price of the property. You should always be aware of the downsides of a buy to let mortgage before making any commitment. Although house prices have remained stable they may drop slightly or worse case, drop considerably. If this did happen, would you still be able to keep up the mortgage repayments? Even in popular areas properties can become unoccupied for some time. Many investors will allow for the property to be empty for two months of the year, which gives a significant buffer. Also, houses often need maintenance and repairs carried out, you’ll need to set aside funds to cover this. Once you have purchased the property, do you intend to rent it out your self or use an agent to do it for you? An agent will charge a management fee, but will take care of the property as well as marketing and finding tenants. They will deal with any problems that arise and if things go wrong they have a good network of tradesmen. Of course you can save money by doing all this yourself, if you have the time and motivation.